When Is A Lemon A Lemon? 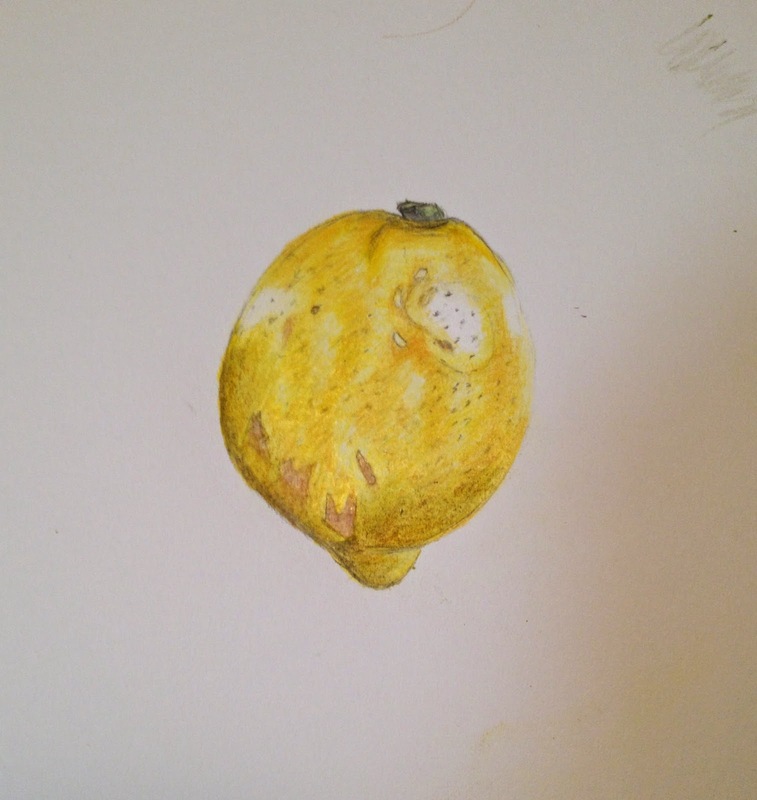 I think I drew a lemon. What I mean is, it’s a ‘lemon’ in the flawed sense of the word. This is the first drawing from life, as opposed to copying from another illustration. Having to guess the colours used (not all yellows are created equal!) and then take the plunge. The citron I used has a very smooth rind, not like, for instance Amalfi lemons. So perhaps next time……meanwhile I have some learning to do, and practice. 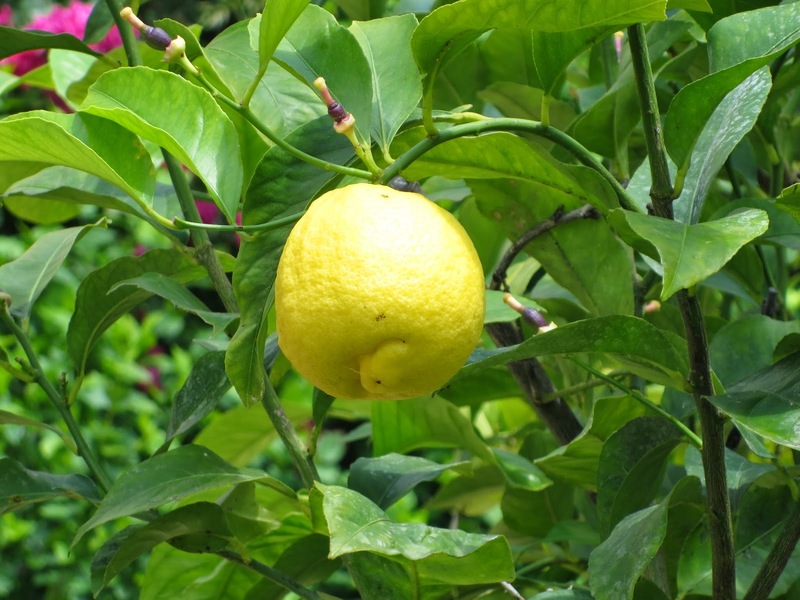 It’s certainly nothing like this lemon in a garden in France!